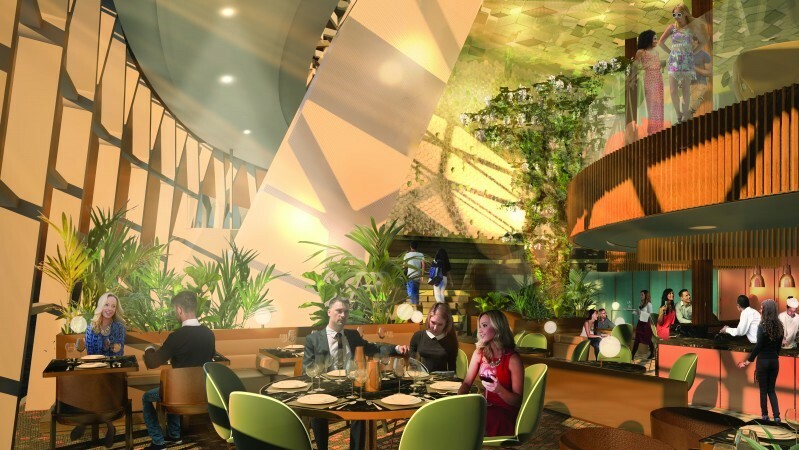 Celebrity Cruises has unveiled Eden, a dramatic new venue on Celebrity Edge that excites all senses by fusing iconic design, culinary and entertainment elements. 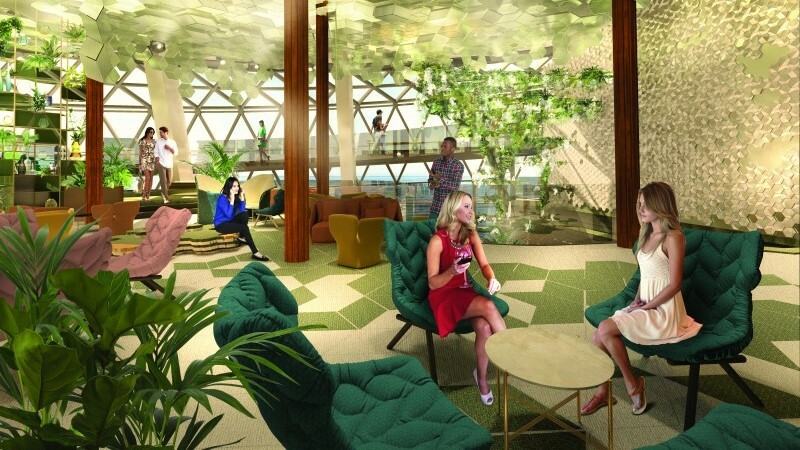 Celebrity Cruises has revealed the next exciting feature on its newest ship, Celebrity Edge, which is set to make its debut next year. Eden, promises to be chillful, playful and sinful. Spanning three decks at the aft of the ship with almost 7,000 sq. 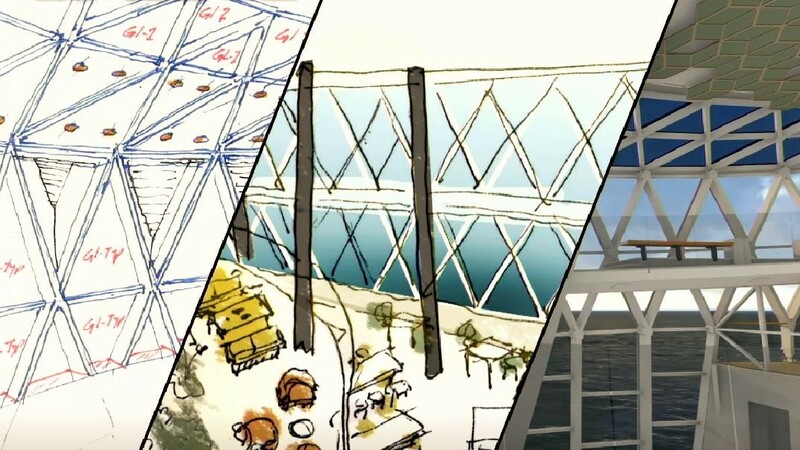 ft. of glass, Eden will have more outward-facing glass than any other room at sea amplifying the outward-facing design of the new Edge Class ships. Measuring 368,640 cubic ft., Eden promises to be huge. To give you an idea it will be bigger than the Hayden Planetarium in New York City, and with an area of 12,650 sq. ft. larger than the Van Gogh Museum atrium in Amsterdam. In the morning, Eden will be a chillful escape where yoga, a good book, or coffee and a croissant can be enjoyed with expansive views of the world. 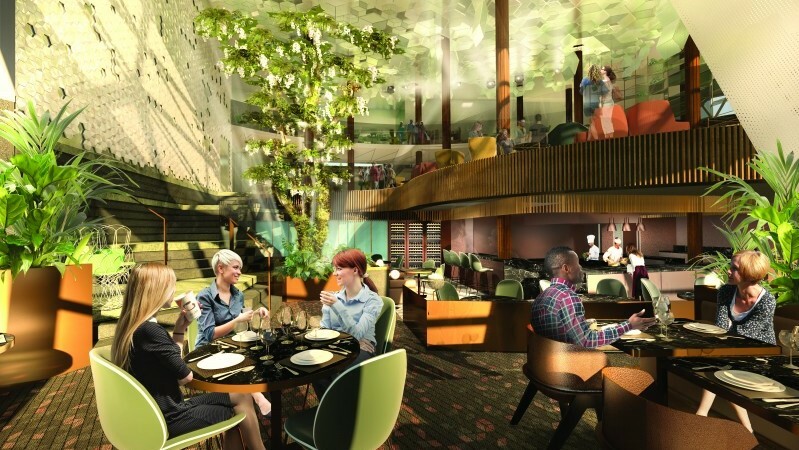 In the afternoon, Eden becomes more playful, with hands-on enrichment seminars and tastings to strengthen guests’ culinary prowess, cocktail-making skills and wine knowledge. The afternoon also features performances from sitar players to aerialists. As the sun sets on Eden, the evening ushers in Eve at Eden, a sinful fusion of performance art, culinary exploration and nightlife that promises to indulge guests’ every sense in the Eden Restaurant. Here, Edenists will serve a choreographed series of experiential culinary temptations which will surprise and delight guests. 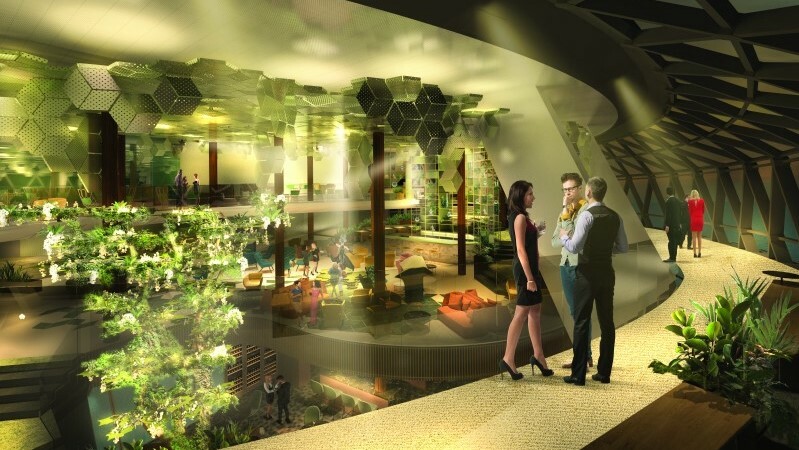 As dinner comes to an end sensory cues will tempt guests back upstairs, past the Tree of Life, a continuation of the tradition and evolution of the iconic living tree installation onboard Celebrity’s Solstice Class ships, to Deck 5. Here, a Library of Plants towers 18-feet above Eden Bar, offering its bounty of fresh ingredients and garnishes for hand-crafted, artisanal cocktails. 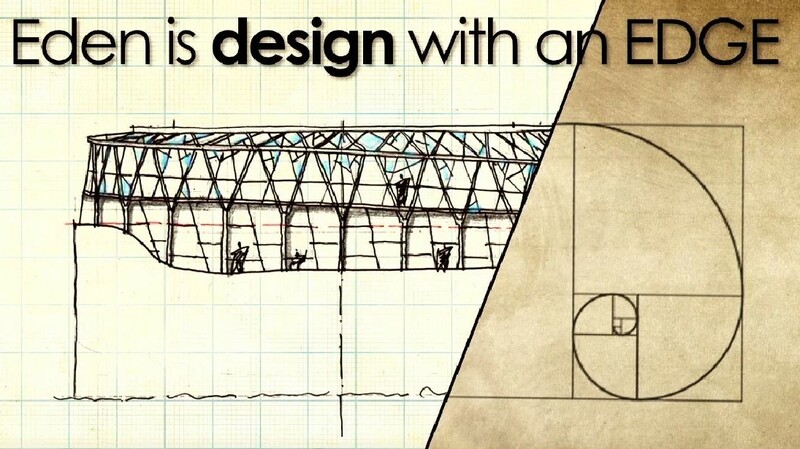 Represented in nature through the bloom of a rose or the curl of a snail’s shell, the golden spiral is brought to life through the thoughtfully crafted architecture of the venue. 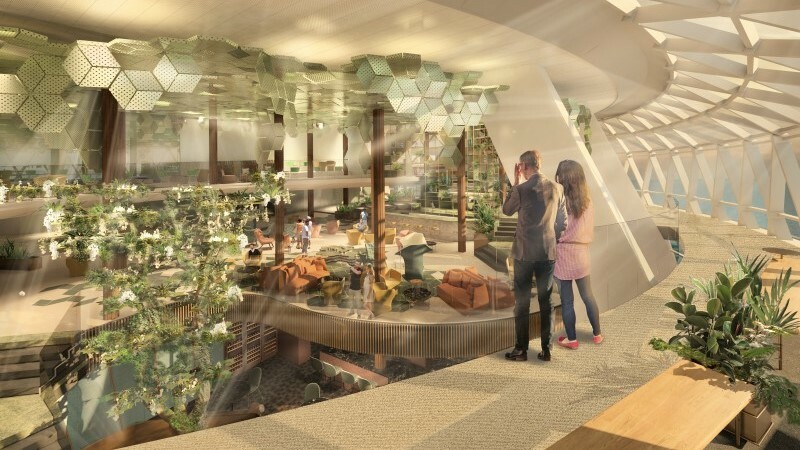 Eden will have a 90-meter ramp enveloping the space enabling guests to meander through the space on a serpentine journey of discovery. 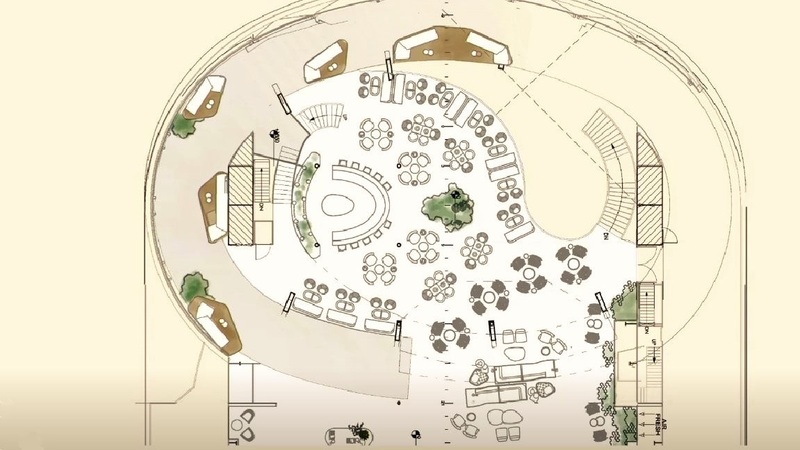 “When creating Eden, my goal was to create a connection to the sea in a space that will stir imaginations and leave lasting memories of the travel experience,” said Scott Butler of Wilson Butler Architects. 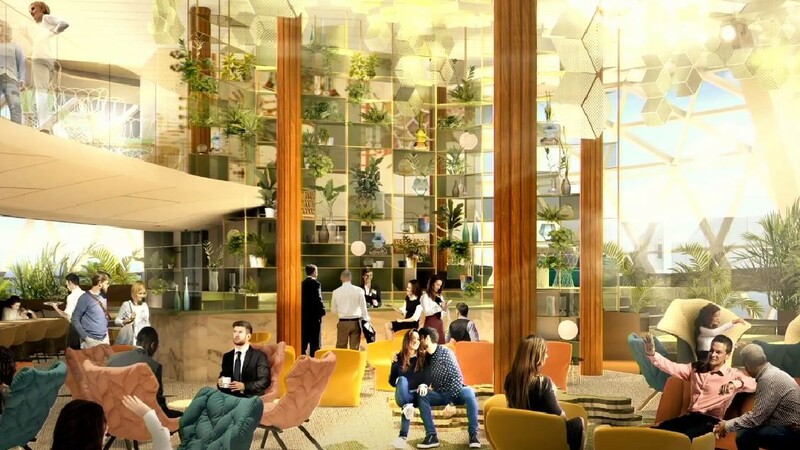 “In working on Eden with Celebrity, I wanted to design a dynamic environment that changes from morning to night, so guests experience something new every time they visit,” Patricia Urquiola. Celebrity Edge will homeport in Fort Lauderdale, FL., making her first sailing December 16, 2018. She will offer two 7-night itineraries: an eastern and a western Caribbean cruise. Celebrity Edge will be joined by three sister ships in 2020, 2021 and 2022.